A mother and daughter were arrested for trying to deliver contraband to the roof of a Florida state prison, according to authorities. 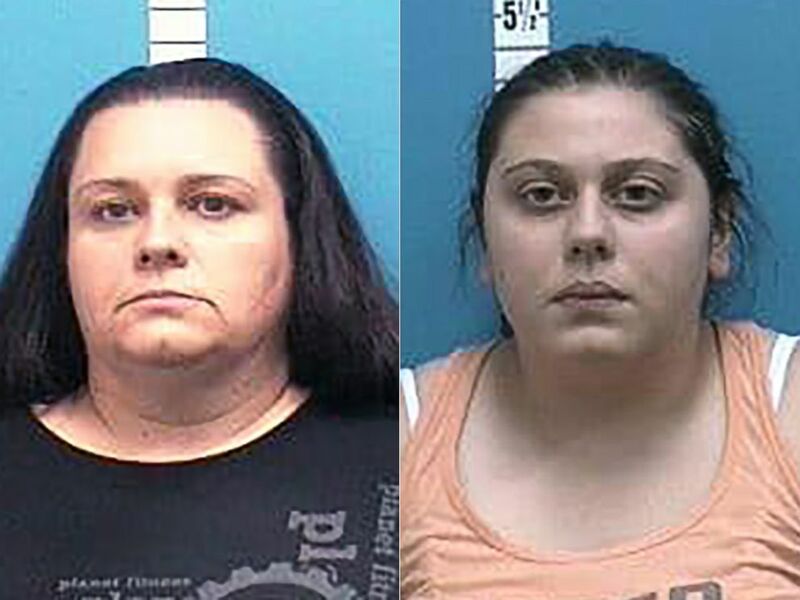 Casandra Kerr, 40, and her daughter, Cencetta Didiano, 22, were "hoping to spread some holiday cheer" to a relative who has been housed at the Martin Correctional Institute in Indiantown, Florida, the Martin County Sheriff's Office said in a press release Tuesday. The pair from Tampa was arrested Sunday before 2 a.m. after a prison guard noticed "their special delivery," which included cell phones and tobacco, flying over the rooftop, the sheriff's office said. The package was intended for Kerr's husband, authorities said. 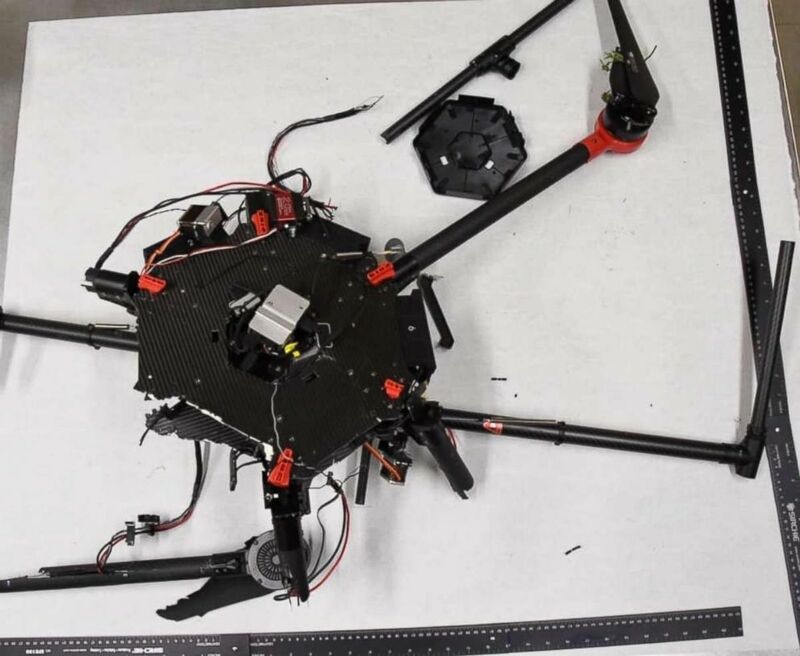 The mother-daughter duo allegedly purchased the drone at eBay with the intent to deliver contraband to an incarcerated relative, according to authorities. Prison staff alerted the sheriff's office, and responding deputies located Kerr and Didiano "driving around outside of the facility," according to the sheriff's office. They admitted to the deputies that they bought the drone on eBay and wanted to deliver the items to a relative, authorities said. "I did it," Kerr told responding deputies, according to an arrest report. "The remote and the iPad is in the backseat." Kerr was charged with introducing contraband into a correctional facility, and Didiano was charged with aiding in the effort, according to the sheriff's office. The package was confiscated.